When Netflix first announced Iron Fist, fans weren’t happy with the choice of casting for the character and the first season did little to ease their fears. Critics and fans dislike the show. While other Marvel series launched on Netflix has received favorable reviews. Iron Fist’s second season was a huge improvement, but not enough apparently. And so, it looks like Netflix has decided that the second season’s success wasn’t enough to save it and it has been announced that the series will be canceled. 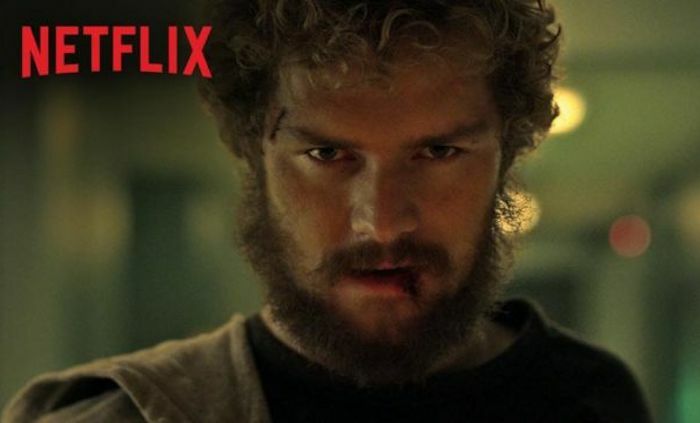 Netflix has confirmed the cancellation of the series, but seemed to hint that the character of Danny Rand/Iron Fist might still live on, so maybe it will be in the form of appearances in other Marvel Netflix shows. Who knows. Daredevil is the only series out of all of the Marvel Netflix series that will be getting a third season so far anyway. Jessica Jones and Luke Cage have two seasons so far, while The Punisher has a season 2 on the way.